I will install SSL for your website in 1 day. Your website will be served at https://example.com no errors. 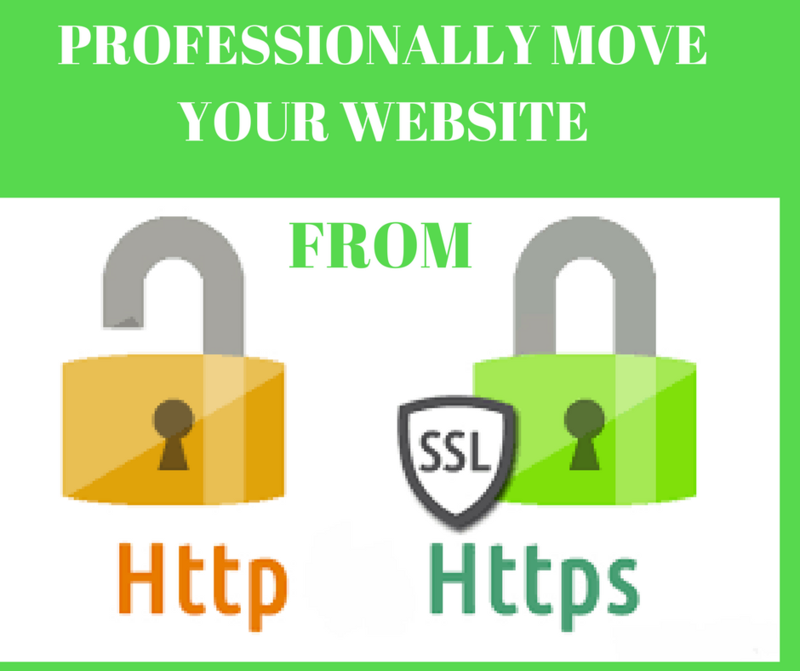 With full SEO experience and have been doing this job for 3 years, I will safely move your website from http to https and will do every necessary setup that is required. All payments are a money back guarantee if you are not fully satisfied. Don't worry, your SEO is never affected.